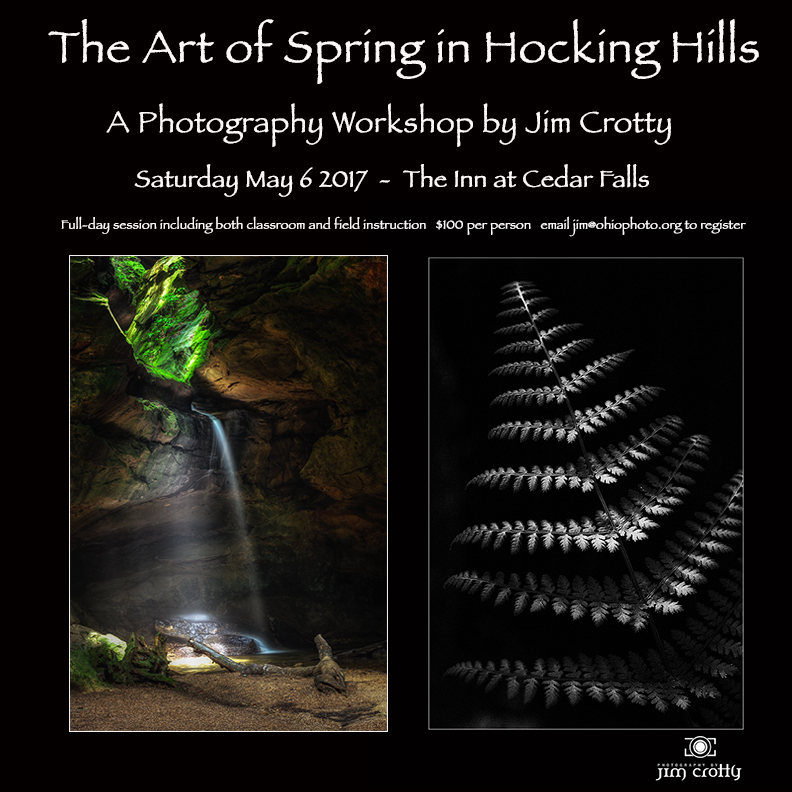 Join Professional Photographer Jim Crotty as he returns to his favorite location in Ohio for nature and landscape photography, to do what he loves – teaching the art of capturing images and composing subjects and scenes in what he considers the best time of year in Hocking Hills – spring. 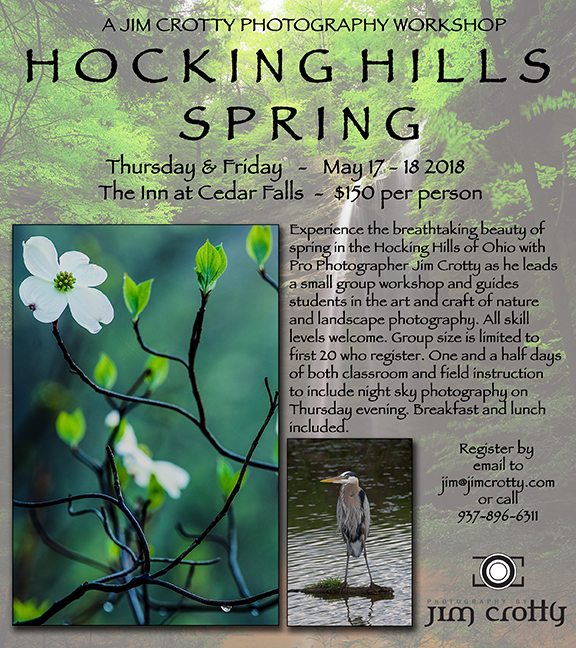 Jim will be leading a small group (his workshops are limited to 20 participants) along the best trails in Hocking Hills for capturing stunning imagery of the Hemlock-filled forests, waterfalls, streams and spring flora. 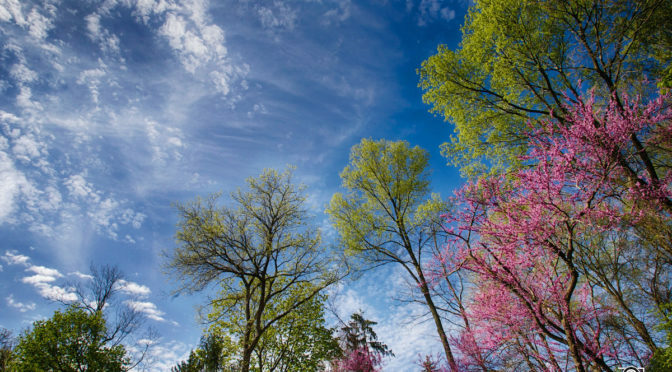 Instruction will be held both on the trail and in the classroom at The Inn at Cedar Falls – the perfect centralized location within the Park for easy access to the most scenic areas. 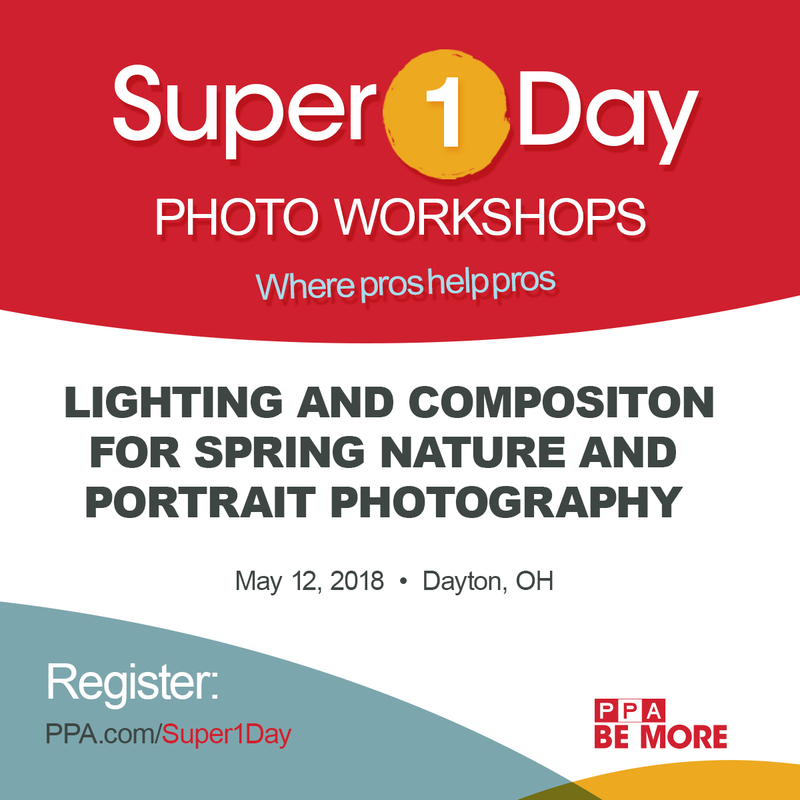 From discovering or enhancing the photographer’s creative vision to grasping the technicalities of nature photography with the DSLR camera, Jim will be sharing his favorite tips and techniques for composing nature imagery that tells the true story of the true beauty of this special place. 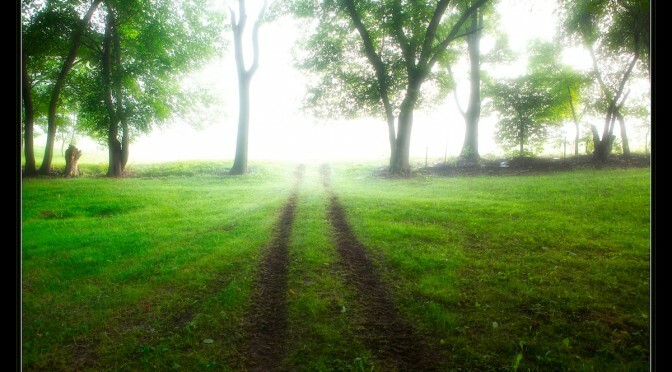 Beginners are welcomed as well as advanced photographers. 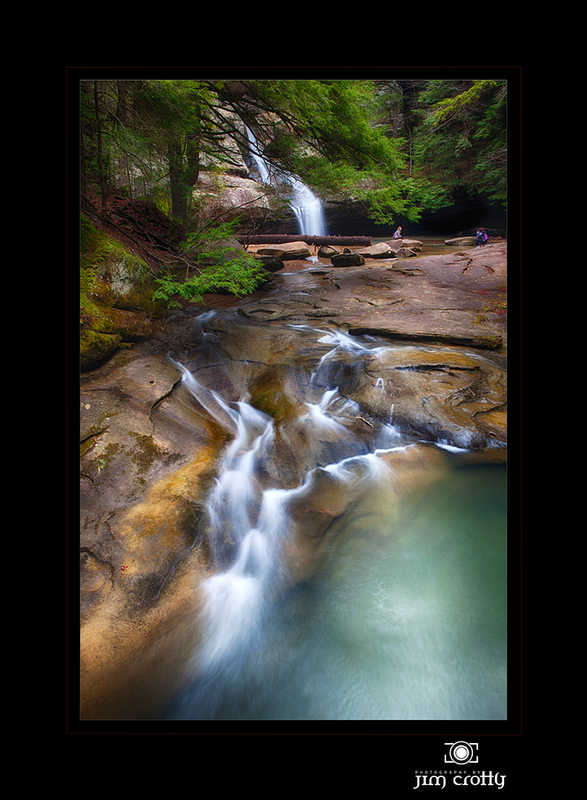 Jim is known for workshops that provide a valuable and fun learning experience for all who attend. 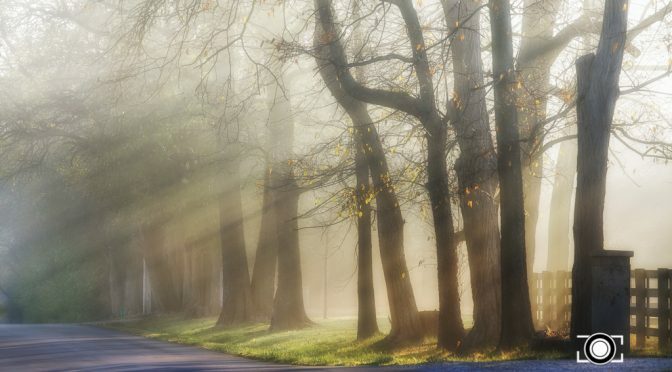 The cost is $100 per person for the full-day workshop (8AM to 5PM) which includes professional guidance and instruction, handout materials and lunch at The Inn at Cedar Falls. 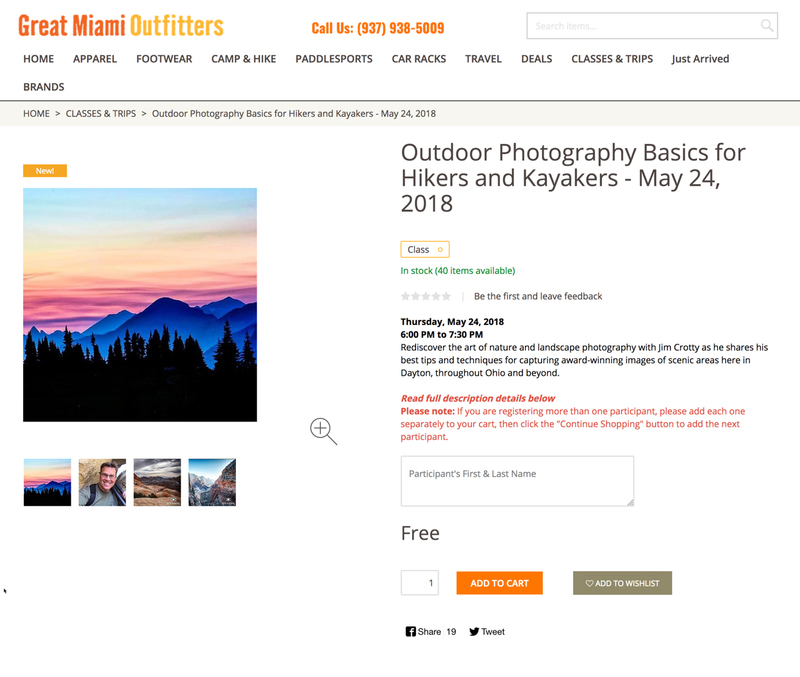 Fee does not include transportation and accommodations. 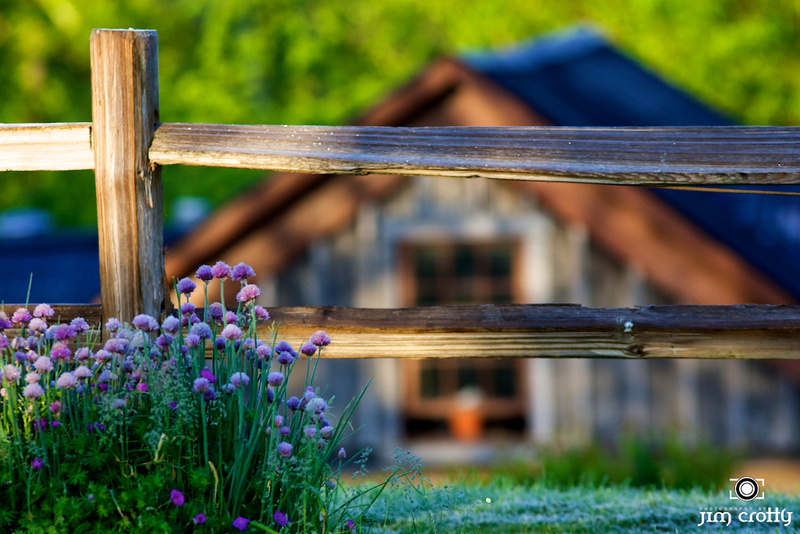 Workshop participants who choose to stay overnight at The Inn at Cedar Falls will receive a special workshop discount. 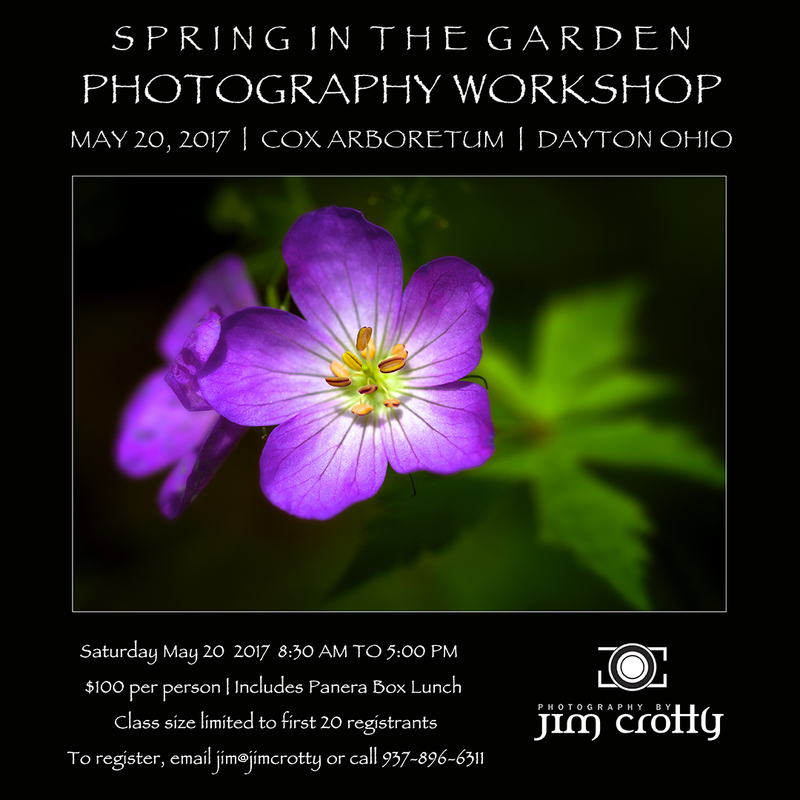 To register please email jim@jimcrotty.com or call 937-896-6311. Once again this workshop is limited to the first 20 people who register so please email or call soon.